This Bike Pic Wheelie Wednesday, take a chance! If life were a mountain bike trail and a Wheelie helped smooth out your day-to-day ride or aided you in dropping into your sweet spot, why not review the following tips to make your week, adrenaline high? 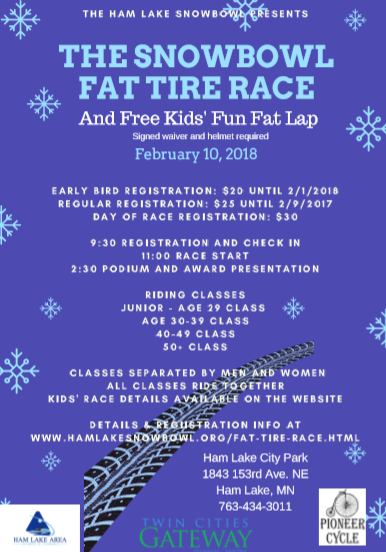 Here cyclists warm up for the Ham Lake Snow Bowl Fat Bike Race this Saturday, 02/09/2019. 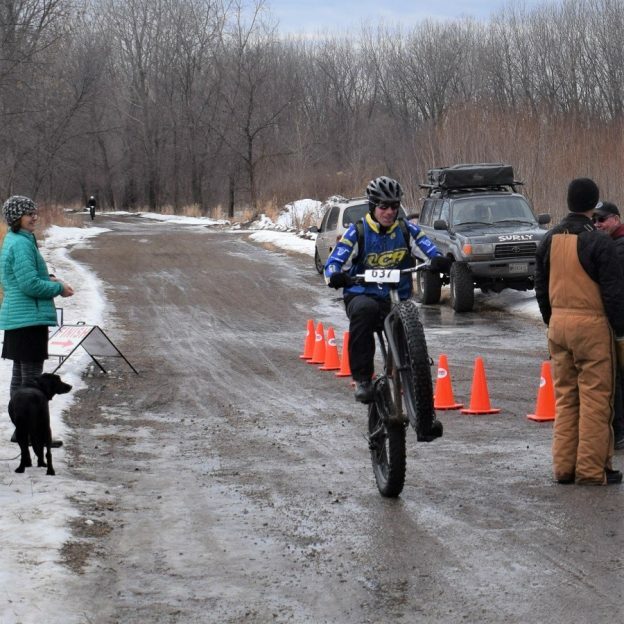 This entry was posted in Picture of the Day and tagged fat biking, Ham Lake MN, Ham Lake Snow Bowl Fat Bike Race, Minnesota fat biking, Minnesota Mountain Bike Trails, Minnesota Off-Road Cyclists, Minnesota River Bottom Trails, Minnesota trails, Mountain Biking, picture of the day, Twin Cities Gateway, wheelie wednesday on February 6, 2019 by Russ Lowthian. Ham Lake is one of my favorite places to stay when visiting and biking in the twin Cities Gateway Area. Getting around from here it is easy on my bike for summer fun and winter fat biking. 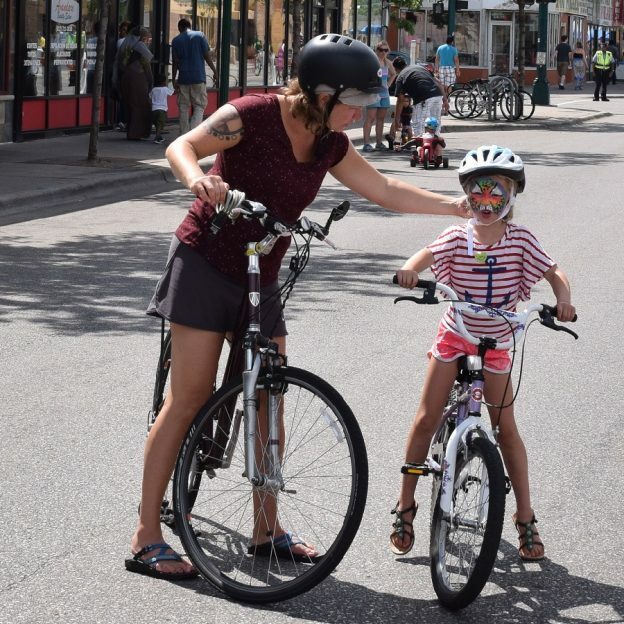 It’s almost like there is a bike-friendly road wherever you go with wide paved shoulders That makes it easy to connect to the Gateway’s vast network of trails. It’s great place to stay when you want to get out of the confines of your hotel room and explore. 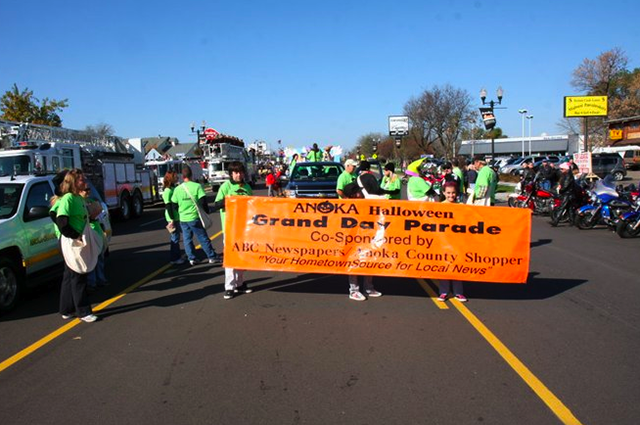 Only a few miles from all the other area attraction in the Twin Cities Gateway, Ham Lake offer several opportunities to check out when not exploring the trails and roads here. Not only do Minnesotan’s brew their beer, but they also make their own wine. Here in Ham Lake you can get a taste of the local wine at a small winery in the spacious farmland of Ham Lake. At Willow Tree Winery you’re free to roam almostw anywhere you choose. You can walk among the small vineyard that you’ll be able to see from the road, and if the vines looks a little bare that’s because all of the bottling is done in the early fall. There plenty of places to sit down and relax while you sip from the local creations. You can also step inside the small tasting room that has wine bottles stacked and lining the walls, a couple tables, TVs, and small counter where the owner usually sits. It’s not a bad place to enjoy before you start riding again. Bike a half hour south and you’ll find many options including nine holes of disc golf at Bunker Hills Regional Park. You can also ride a little over a half hour north for more disc golf at Blue Ribbon Pines Disc Golf Course in East Bethel. And if you’re looking to try and bowl a perfect game check out Ham Lakes Lanes & Lounge that also features an arcade and food. 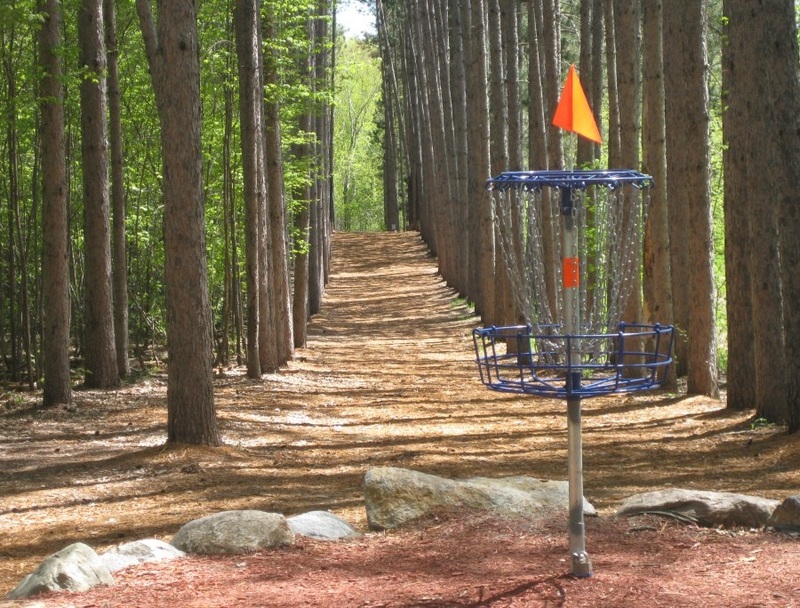 A few minutes away from Ham Lake is the Blue Ribbon Pines Disc Golf Course. At some point you’ll need fuel and T-Box Bar & Grill has plenty to satisfy your appetite. It’ got everything from wings and salmon to pizza and spaghetti. They even have a great wine and beer section to choose from as well as scotch, whiskey, and bourbon. 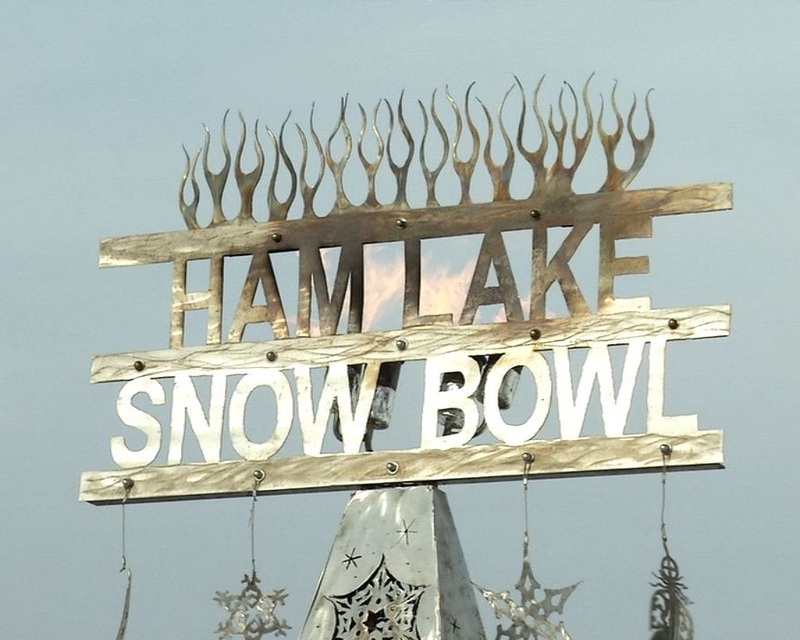 If you’re around in February, make sure to come by for the annual Ham Lake Snow Bowl on February 10th. 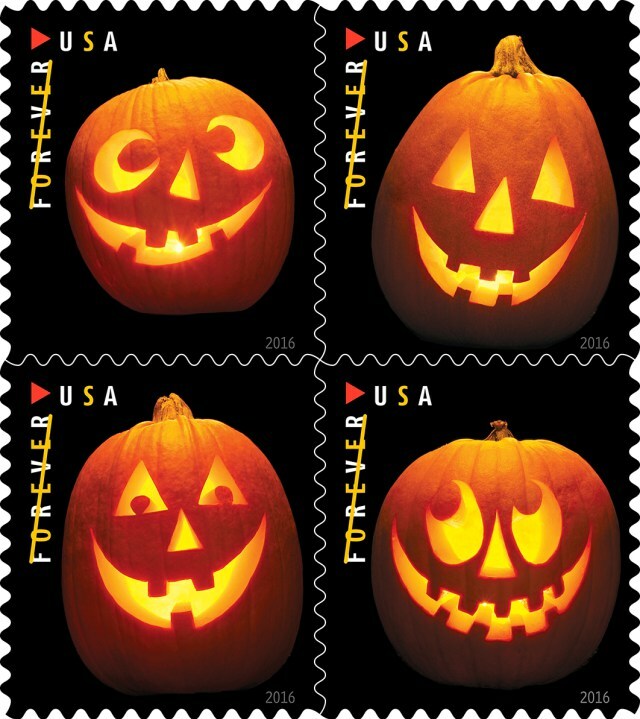 It includes a scavenger hunt, ice fishing, local crafts and food, a sliding hill, and more. 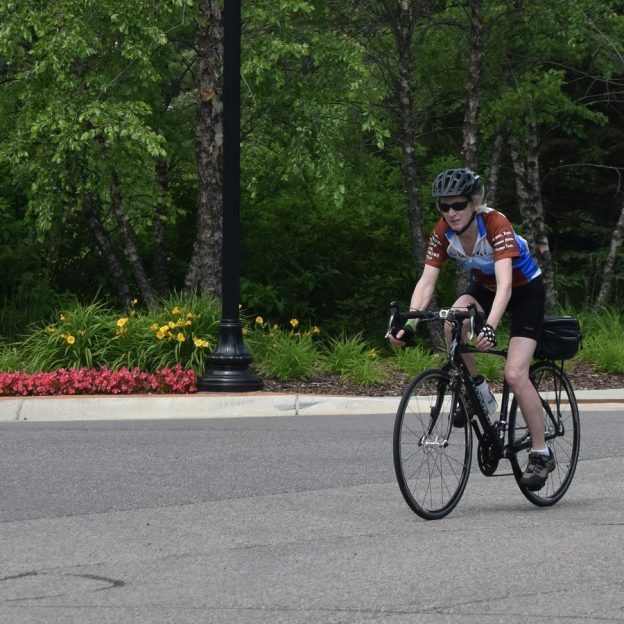 So come and discovering the amenities in Ham Lake for your #nextbikeadventure in the Twin Cities Gateway. 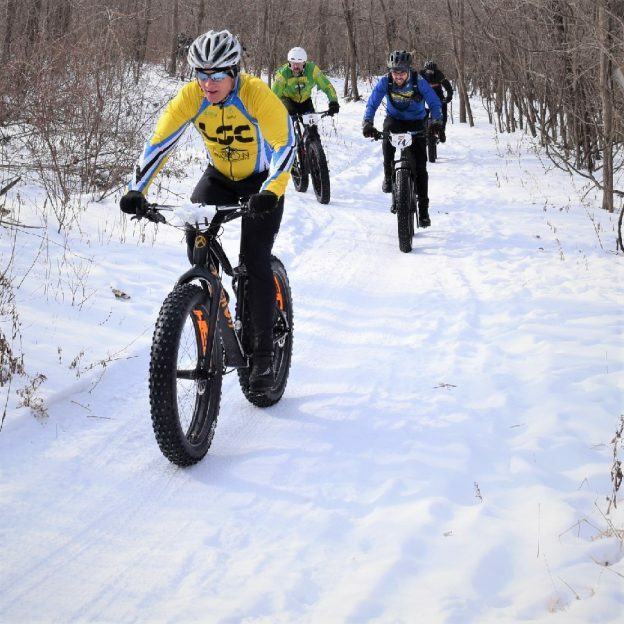 This entry was posted in News and tagged #nextbikeadventure, Bowling, Bunker Hills Regional Park, Disc golf, Fat tire race, Ham Lake MN, Minnesota trails, Road Biking Minnesota, Snow Bowl, Snow Bowl Fat Tire Race, Twin Cities Gateway, whinery on July 19, 2017 by Andrew Ellis.